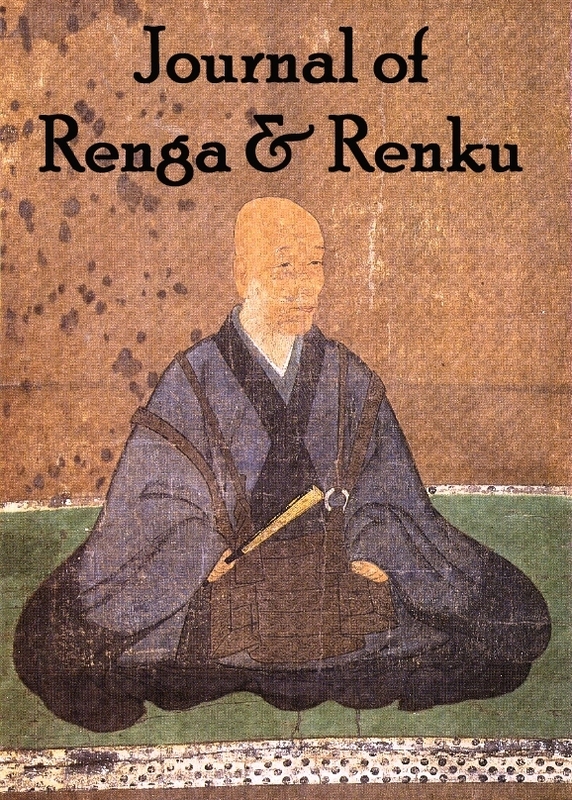 This exciting new journal is devoted to all aspects of renga and renku. It is published and edited by Norman Darlington and Moira Richards, and launched at the end of 2010. It includes scholarly articles, poems, discussions, contests, critiques and more. Journal of Renga & Renku includes a variety of content that will interest Asian Studies scholars as well as teachers and students of English literature/poetry; we believe it will also be of interest to poets experimenting with the writing of renku in a number of languages around the world today, and to practitioners exploring aspects of renku and its za as an educational/social/therapeutic tool. 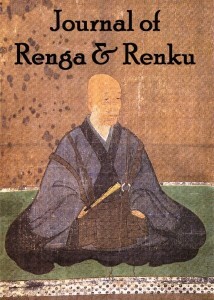 To purchase a copy of Journal of Renga & Renku, or any of our other titles, visit our bookshop. Send an email rengarenku@gmail.com to sign up for notices of our progress reports, calls for content, and other news about Journal of Renga & Renku.